The Executive collection has enlarged: no longer just interior stairs! 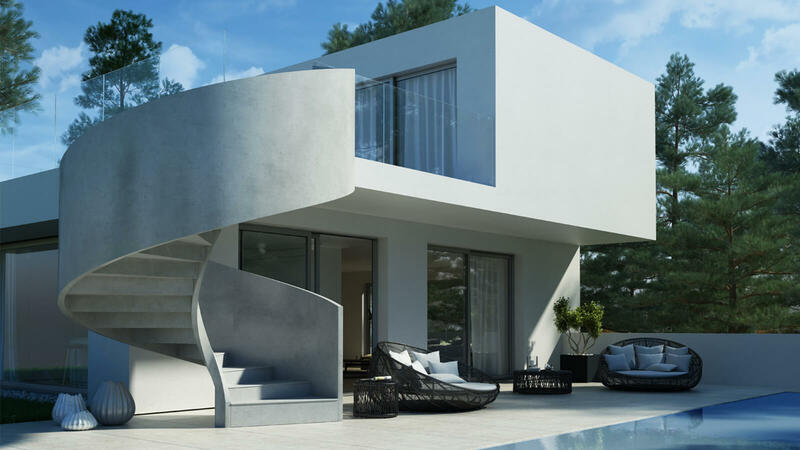 Now the Concrete line— our line of masonry stairs—also includes a model of exterior stair, thanks to a new cement railing realized in combination with this helical stair so appreciated by our customers. Looking for a design stair for your garden? 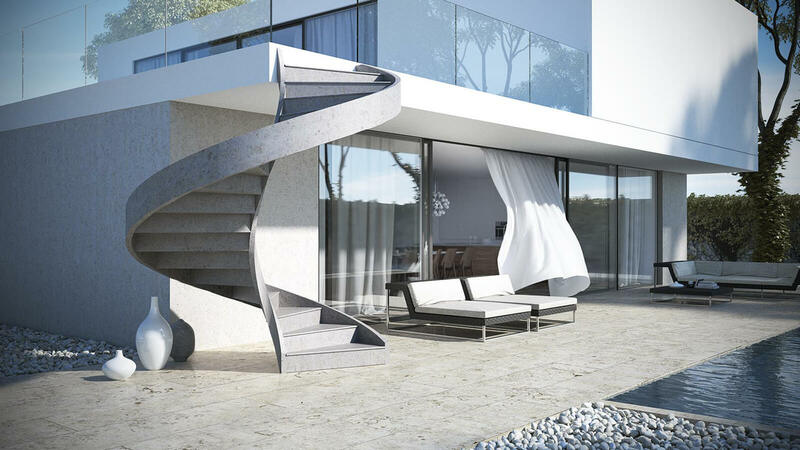 Looking for a modern beautiful stair for your home’s exterior? 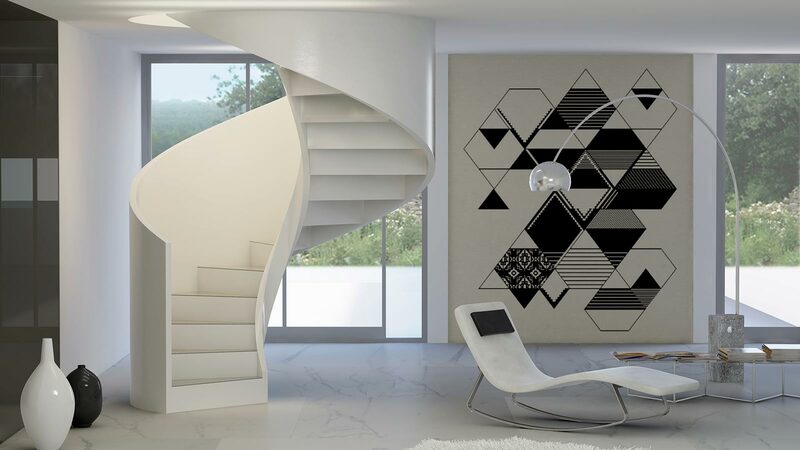 The Concrete decor stairs collection is your ideal solution. Our exterior stairs are made of guaranteed materials and installed by experienced personnel. 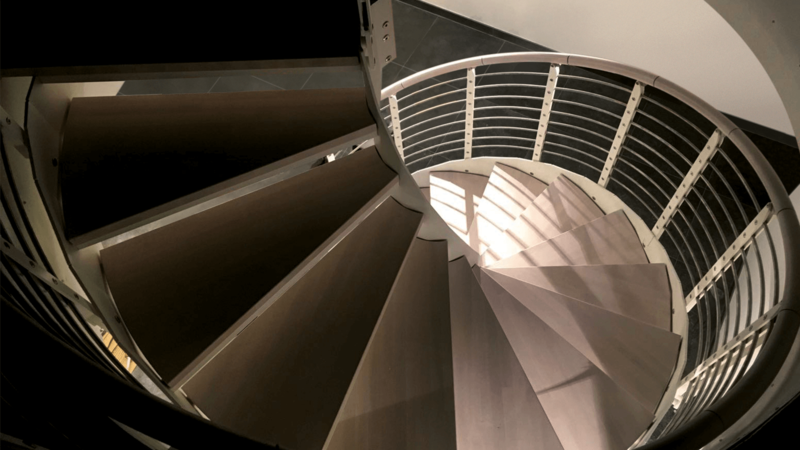 The secret of success of this helical stair is perhaps in its attractive shape, sinuous and essential at the same time, a widespread shape in nature. We have already shown, in the Wunderkammer posted a few month ago, the immense variety of helixes, swirls and spirals drawn by nature and always emulated in human artifacts. As a result of its suspended screw-like structure and differently from any winding stair, Concrete does not need a central pole—another aspect greatly appreciated by customers. 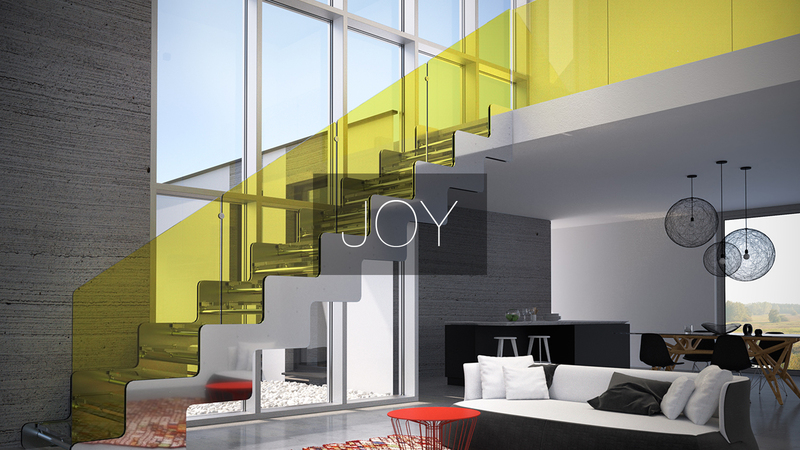 Concrete range include both interior stairs and exterior stairs. Their use is, however, exclusively residential: they are not conceived, in fact, as public stairs. They can have various finishes, but the model we prefer is the one with cement railing, an element that magnifies its sculptural beauty. Concrete stairs: cement or steel railings? Even for the concrete stairs, as well as for the steel and glass stairs, the railing is always an element of strong personalization. And since the interior stairs are now well established as real decorative furniture, railing choice deserves some attention. In our collection Concrete you can find both lightened concrete or plasterboard railings, which follow the spiral movement of the stair and return an image of continuity with its structure, or stainless steel railings, which soften the visual impact of the concrete building. 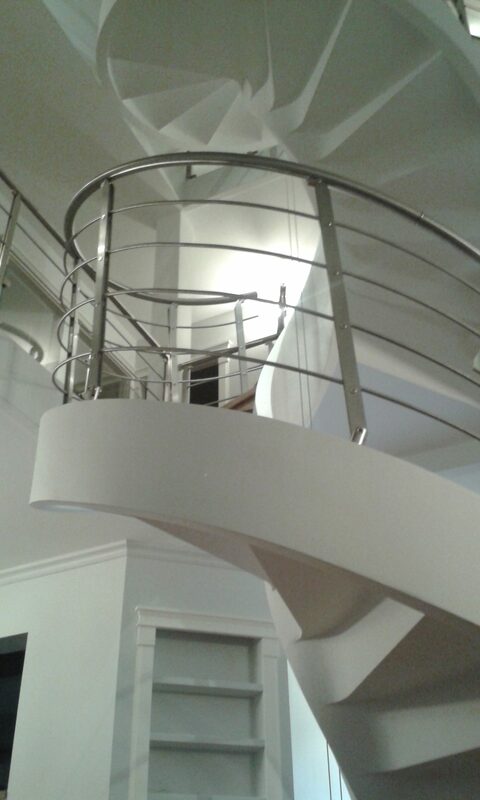 Before selecting the most appropriate railing, you should also consider the size of the environment where your helical stair will be placed. They are all valid, aesthetically pleasing choices. However, we can’t hide our preference for the first solution: the concrete balustrade, reflecting the spiral shape of the stair. When, flipping through our catalog, a designer or a customer exclaims: “I love this one!”, we know for sure he’s looking at photos of our concrete stairs. Such admiration for these beautiful stairs is usually followed by some curiosity about their manufacturing. So here are some technical information. Concrete stairs are helical stairs, in large part completed at the moment of laying. The steps are prefabricated and then assembled on site by craftsmen skilled both in building concrete stairs and in realizing their finishes. In general, “the author” made a coarse-grain concrete structure, which can then be sanded and coated with resin finishes or paint colors, but also with wood paneling or stone claddings. Therefore, the result of each concrete stair project is a tailored stair, a unique work, custom designed for each client’s home. Customers often ask us about our concrete stairs. So we to take here the opportunity to touch on these items, included in our collection of designer stairs. 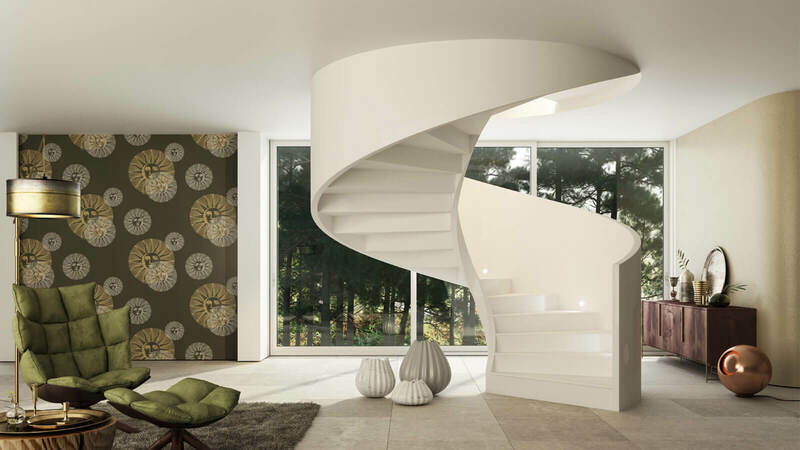 Concrete stairs are distinguished by their pure form: a winding structure with a spiral railing, available in white (as in the pictures below) or other colors by request. 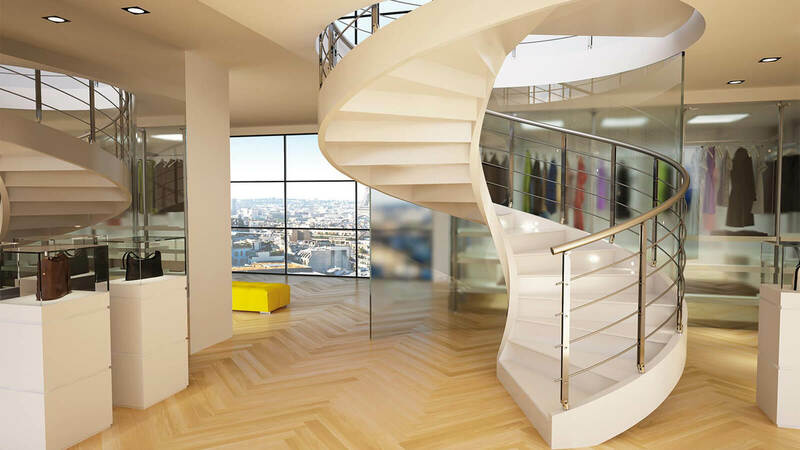 The result is a “full-volume” and essential helical stair, having a sculptural impact. Offered only in this stylish solution, it shows up as a real “décor item”. 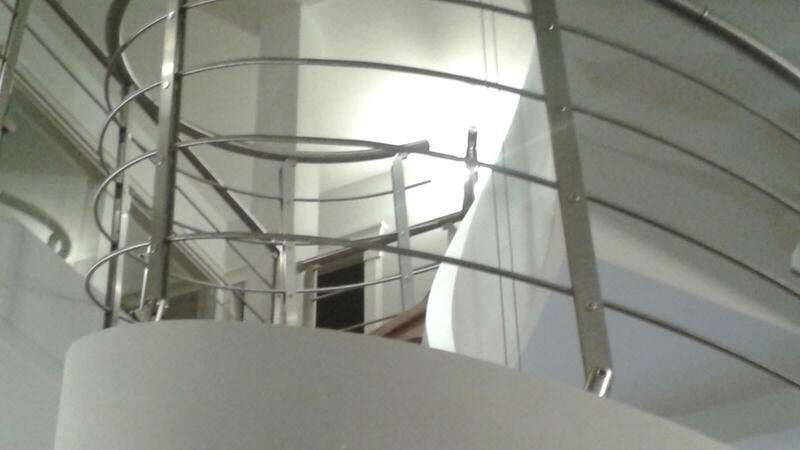 Each stair may also be equipped with one of the steel railings available in our catalogue. Find more images in our concrete stairs gallery.